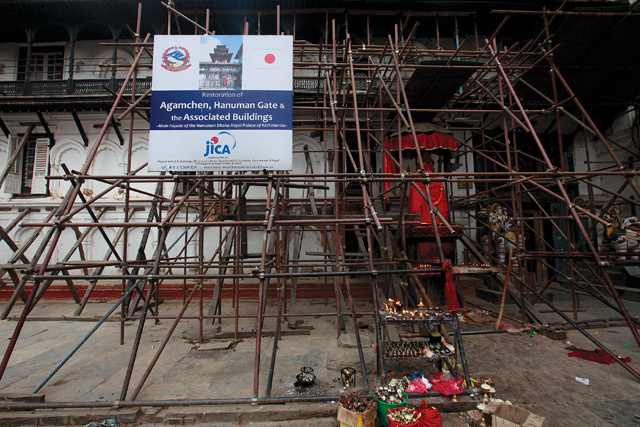 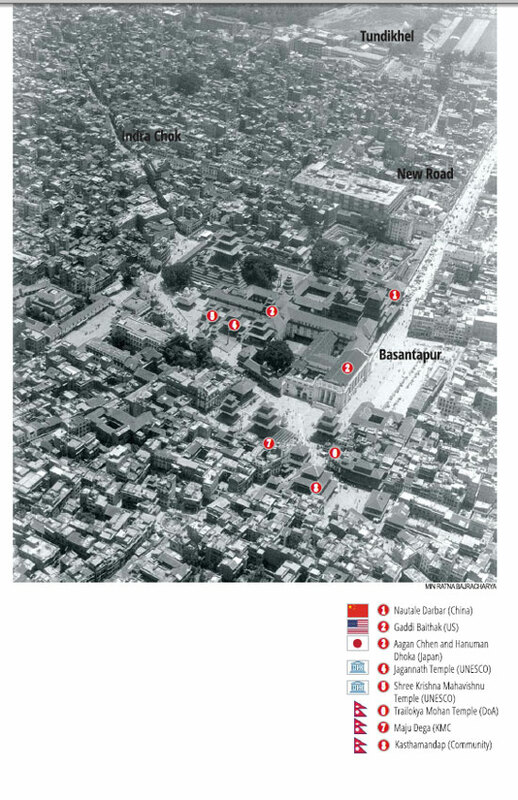 Japan is mainly restoring the Agam Chen and Hanuman Gate, and appears to be far behind the other two donors in taking credit for its restoration project. 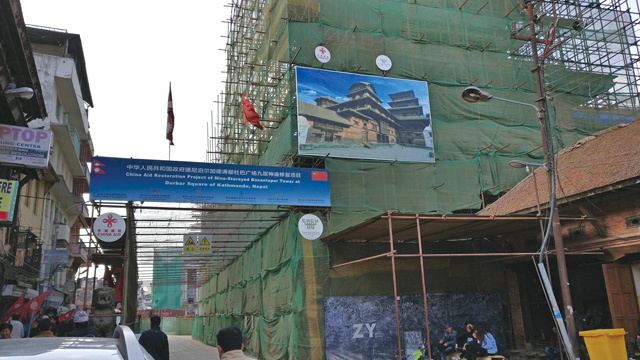 Heritage experts say Nepal has always rebuilt its monuments after earthquakes that have struck Kathmandu Valley every century or so. 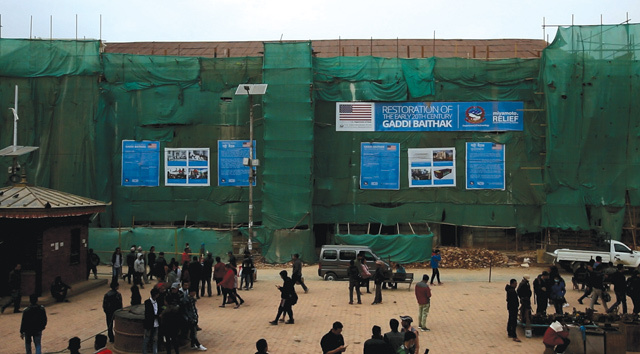 When it comes to donor offer of support, it seems modern Nepal just cannot say a polite ‘No, thank you we can do this ourselves’.